We often talk about debt management around here, and how your debt should be your number one target to crush before you tackle any other financial goals. Well good news, people having to resort to bankruptcy have declined lately, showing a more responsible approach to debt and better financial management. Protected trust deeds are available to Scottish residents who can’t pay their debts and voluntarily reach to trust deed Scotland so all their debts are consolidated and they have to make a single payments to pay them off, while creditors do not have the right to chase payments anymore. It allows you to avoid bankruptcy, if you are able to make all the payments of your payment plan. According to the BBC, the number of insolvencies is at its lowest in a decade. On the flip side, corporate bankruptcies are on the rise. But let’s focus on the positive here. Less families are having money problems and facing the stress involved in not being able to meet your financial commitments. As we talked about previously, London and Scotland have the lead in disposable income, which is the difference between what you make each month, and your expenses. 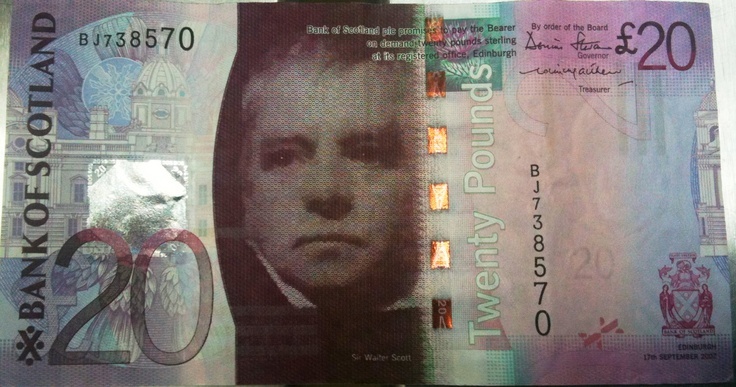 The Scots have a reputation for being very responsible with money, some will even say cheap, so for once, it is good news that they are living up to their reputation. However, if you are in a situation where you can’t make ends meet, and are considering bankruptcy, here are a few steps to get more breathing room in your budget. First start by reviewing all your expenses. Make a list of what you spend each month on rent, utilities, food and other essential items. Now compare that to your payslip, and other sources of income. If you are spending more money than you are making, it is time to seek help. If there is still a little left over, after you have reduced your expenses to the bare minimum, then you can get out of debt if you tighten the belt and adjust your spending. Then, it is time to put your money saving actions into practice, by reducing all your expenses as much as you can. We love saving money here, and a quick browse through our archives will lead you to a plethora of money saving articles. You could start with our financial boot camp that will put you back in financial shape, tackling all areas of spending, from your mortgage, debt, loans and credit cards to saving money on groceries, leisure or transportation and lowering your utility bills or council tax. Once you have followed those simple tips, you should have a little more money left at the end of the month. If that still isn’t the case, look into your discretional spending. A coffee here, a new scarf there, it all adds up. Give yourself a strict weekly allowance and don’t go over it. Lastly, you can always try to make more money, by picking up an extra shift, asking your neighbours if they need an extra hand painting or baby-sitting, or simply by selling stuff you don’t need anymore. But most important, think long and hard before you take on any more debt. Having the cash fast sure is convenient, but there is a long road ahead when it comes to paying it back.